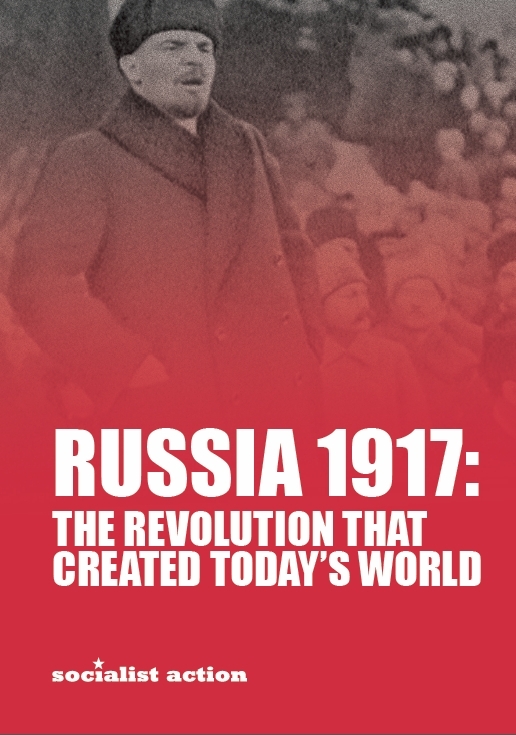 The Russian Revolution of October 1917 was the pivotal event of the 20th century and of subsequent history until today. Download the Socialist Action pamphlet here (56 pages, 1.2MB). 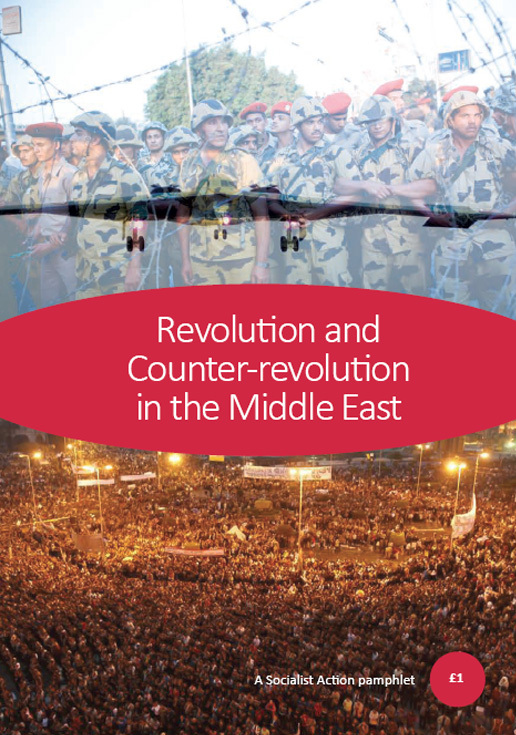 From the moment in January 2011 when the mass uprisings of the Arab Spring threatened to sweep away one after another of the pro-U.S. dictatorships in the region, imperialism began to plan a determined counter-offensive. Download the Socialist Action pamphlet here (36 pages, 1.4MB).